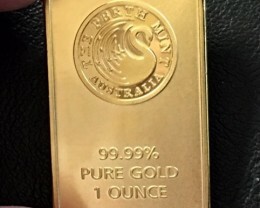 The Perth Mint Certificate Program (PMCP) is operated by Gold Corporation, an international precious metals refining, minting and trading group wholly owned by the Government of the State of Western Australia. The Program offers international investors a unique range of precious metal storage facilities on competitive terms. Our facilities are especially suitable for private investors seeking confidentiality and flexibility and a safe haven for their precious metal assets in a turbulent world. The Perth Mint is the only depository operating today that can offer you a Government Guarantee of one of Australia’s wealthiest states. 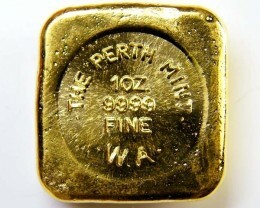 The Perth Mint is operated by Gold Corporation, a unique diversified Australian precious metals group created by statute in 1987, and wholly owned by the Government of Western Australia. 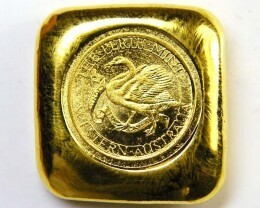 The Perth Mint Certificate Program is the only government guaranteed precious metal accumulation program in the world. Transaction confidentiality is provided for under the Gold Corporation Act 1987 and the Perth Mint Certificate Programs administrative procedures. 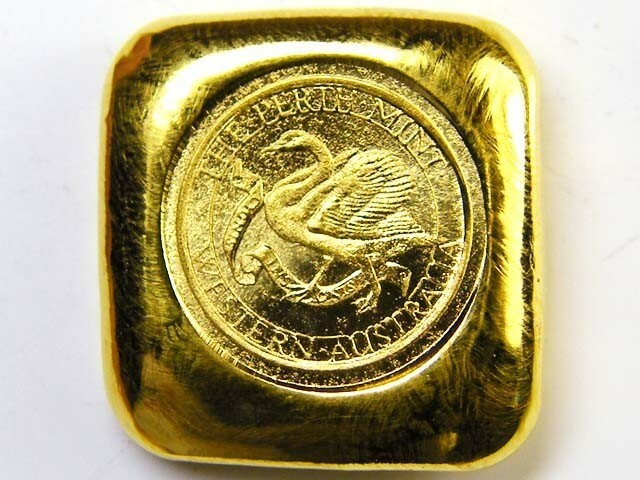 SECURE The Perth Mint is wholly owned by the Government of Western Australia and has been providing investors with precious metal storage and trading facilities since 1899. Western Australia is rated AAA by the US International Credit Rating Agency, Standard and Poor’s. 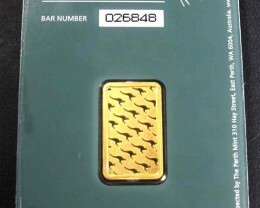 The bullion bar products of the Gold Corporation group enjoy accreditation from the London Bullion Market Association (LBMA), the New York Commodities Exchange (COMEX) and the Tokyo Commodities Exchange (TOCOM). 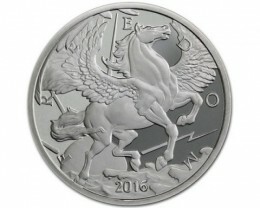 All precious metal owned or controlled by the group, including PMCP metal, is insured (at The Perth Mint’s cost) by Lloyds of London. AFFORDABLE No storage fees on unallocated certificates. 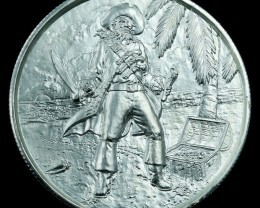 An investor can collect precious metals from The Perth Mint or arrange insured delivery to an international location. 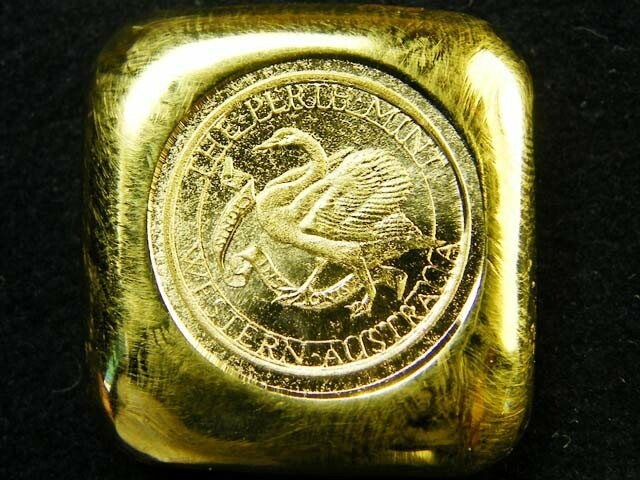 Entry to the Perth Mint Certificate Program requires only a low minimum investment of USD 10,000 for coins and bars or bullion. Minimum subsequent purchase or sale amounts are USD 5,000 [not including certificate fee(s)]. FLEXIBLE No predetermined transaction size, other than the minimum requirements listed above. 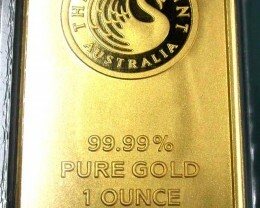 The Perth Mint Certificate is NON-NEGOTIABLE, but is TRANSFERABLE. 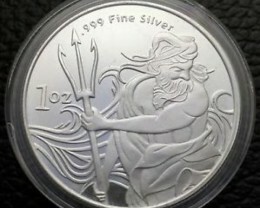 An investor can select precious metal legal tender coins and/or bars. 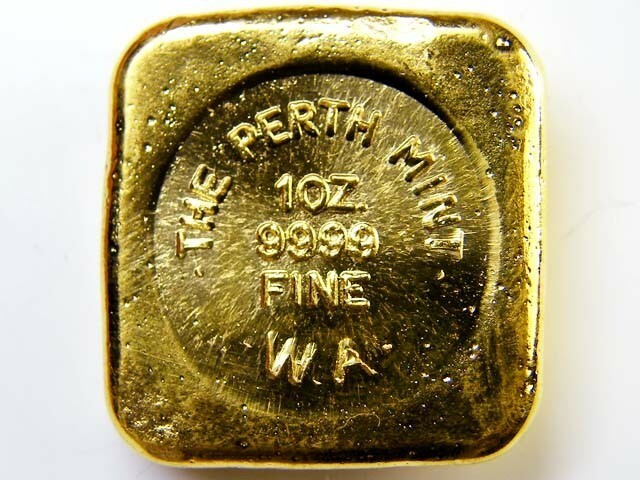 EXCLUSIVE The Perth Mint is operated by Gold Corporation, a unique diversified Australian precious metals group created by statute in 1987, and wholly owned by the Government of Western Australia. 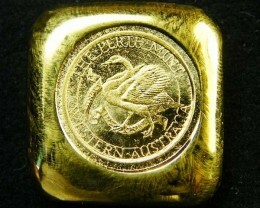 The Perth Mint Certificate Program is the only government guaranteed precious metal accumulation program in the world. 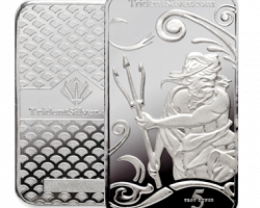 An investor has a private client vaulting relationship with The Perth Mint. 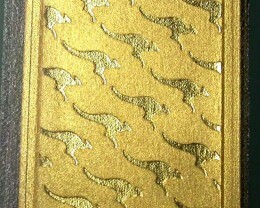 Transaction confidentiality is provided for under the Gold Corporation Act 1987 and the Perth Mint Certificate Programs administrative procedures. Step 1: Print the application forms and fill them out with all relevant information (see below for the types of account allowed). If the application is to be faxed to Opalplus you must complete form (s.21) the identification record for a signatory to an account form. This along with photocopies of the identification must also be mailed to our office. You may also complete an application in store in which case form (201) will be filled out. Below are the types of accounts which may be held through the certificate program. Individual/s To open an account in the name of an individual/s we will need to receive: • a completed application form for each operating authority; and, • notarised copies of identification for each operating authority (normally a passport and drivers licence). Company To open an account in the name of a company we will need to receive: • a completed application form for each operating authority; and, • notarised copies of identification for each operating authority (normally a passport and drivers licence); and, • notarised copies of the Certificate of Incorporation/Registration of the company; and, • the company’s registration number, company address and operating authority’s position held within the company. Trust To open an account in the name of a Trust we will need to receive: • a completed application form for each operating authority; and, • notarised copies of identification for each operating authority (normally a passport and drivers licence); and, • notarised copies of the first two and last two pages of the Trust document (‘first two’ includes the title page) Step 2: Once the application has been received by opalplus an account with the Perth Mint will be set up on your behalf. No purchase is made until there are cleared funds in our account either by via Bank Transfer or by Bank Cheque. Please note to leave a receipt number or the applicant name on the transfer for reference purposes. Step 3: After the funds have been transferred it is recommended that you phone Opalplus to advise them on your status. Opalplus will endeavour to contact clients once the money has cleared, however, Opalplus will not be held responsible for not informing clients when funds have cleared. It is the responsibility of the client to contact Opalplus. 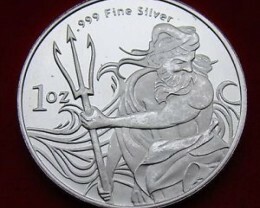 Purchases are only made after the client has agreed to the spot price set by the Perth Mint. Once the transaction is completed you will receive an email confirming the details of your transaction.